Fruits & Passion is much more than scented products for the body and the home. 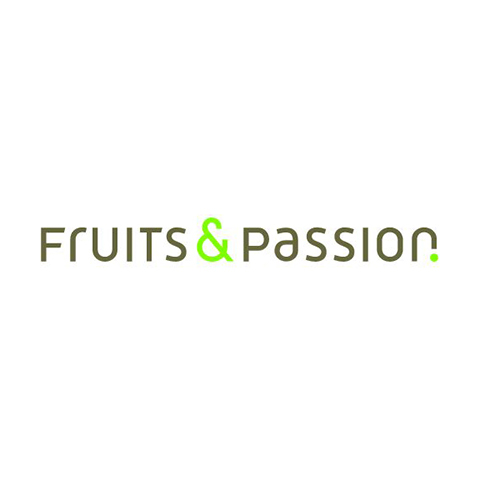 Fruits & Passion is a group of eco-friendly and passionate creators who continuously reinvent nature to bring more spice into people’s everyday lives. 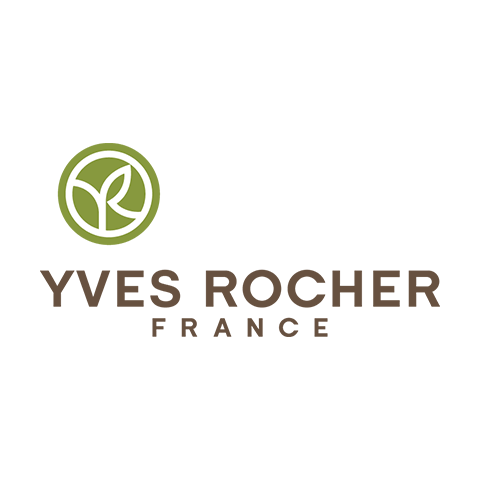 Extracting beauty and benefits from nature to surprise, astonish and inspire, that’s Fruits & Passion’s mission.